Control all personnel entering and exiting your facility from anywhere. 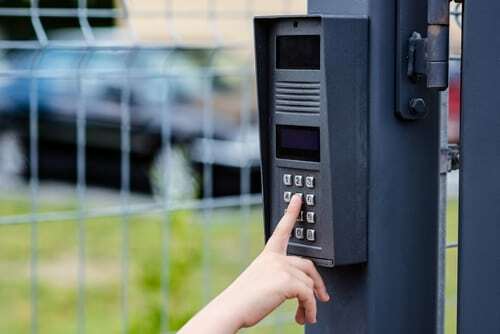 Audio and Emergency notification and communications at parking lots and outside the facility can protect widespread, expansive areas around the business. Bring greater communications to your business or facility. It provides another layer of safeguard and allows comprehensive control of who enters your facility. Two-way voice communication enhances existing security and intrusion detection, or pairs perfectly with video surveillance. Emergency notification and communications at parking lots and outside the facility can protect widespread, expansive areas around the business. Know You Are Protected. Upgrade Your Security. Ensure ultimate protection for your facility and employees through our top-industry security technology. Prevent the problem before it happens. Our team of Solutionists can help!